August is almost finished and the temperatures are already dropping. 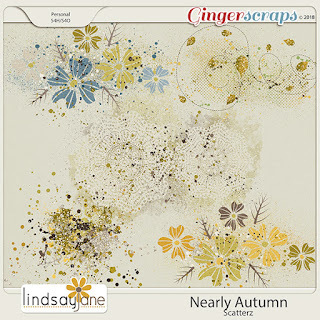 The leaves are also turning a bit golden yellow. 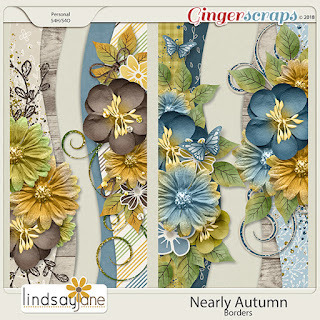 It is almost Autumn. 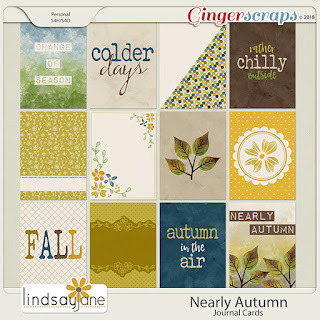 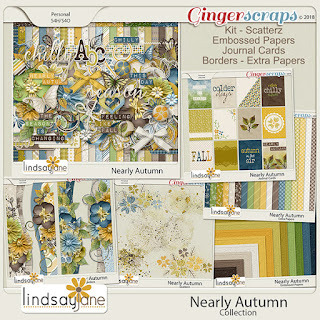 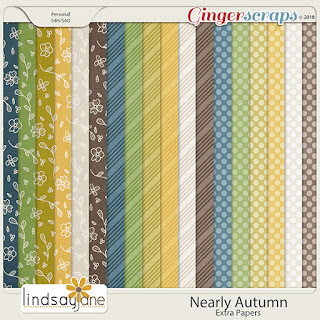 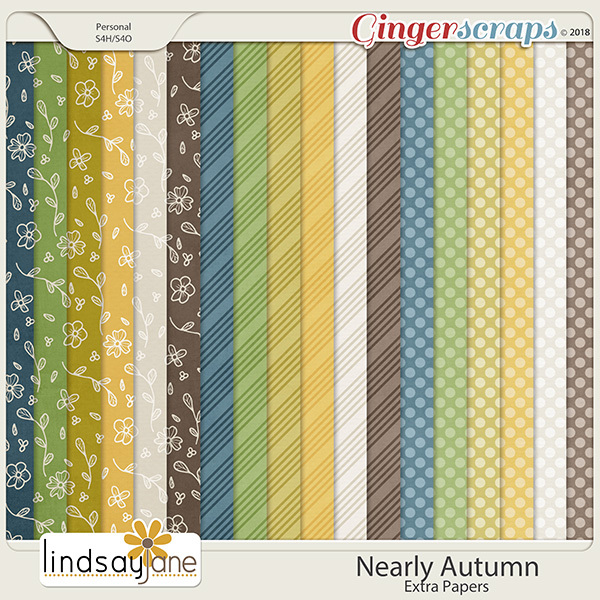 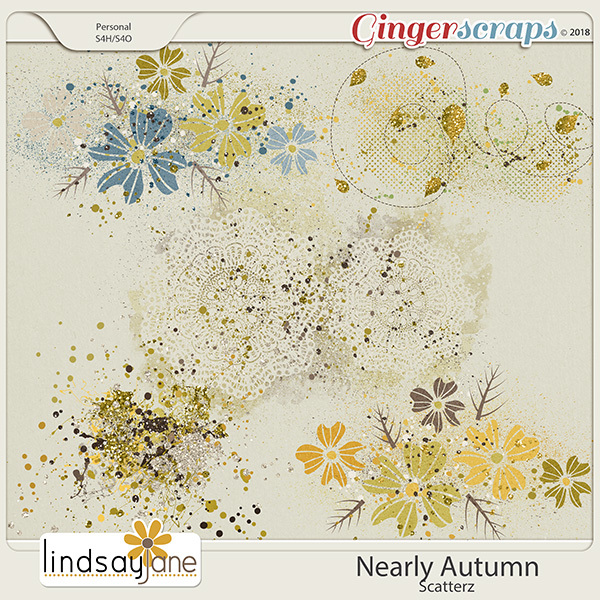 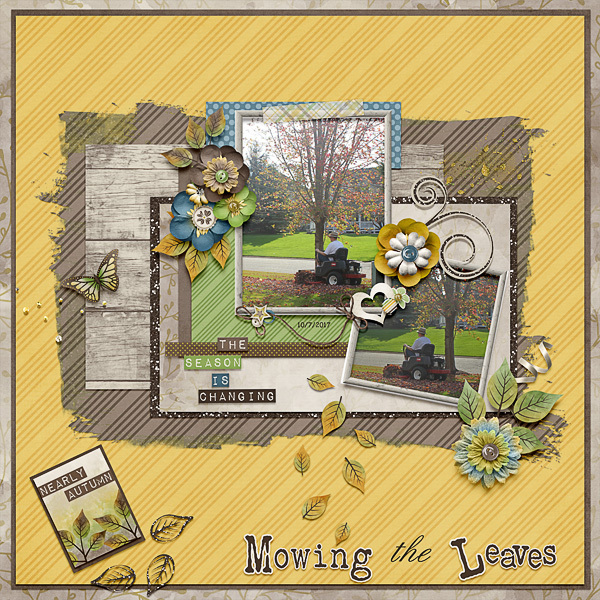 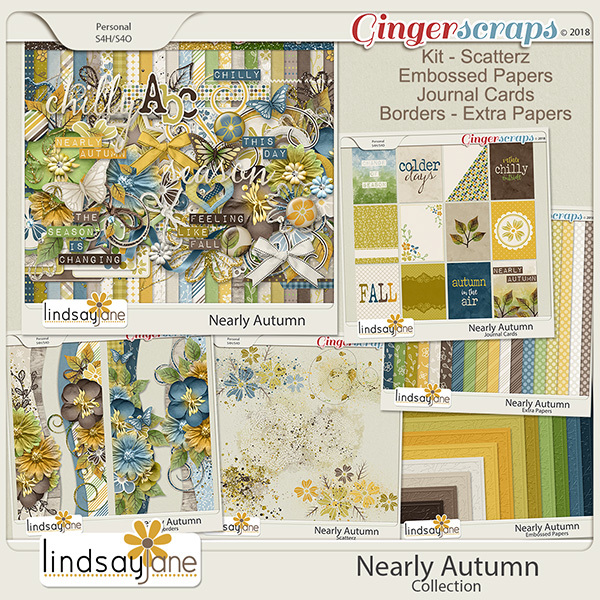 Celebrate this change of season with this pretty new release by Lindsay Jane. I used this collection with a great Free Template being offered by Miss Fish Templates for the August Template Challenge. 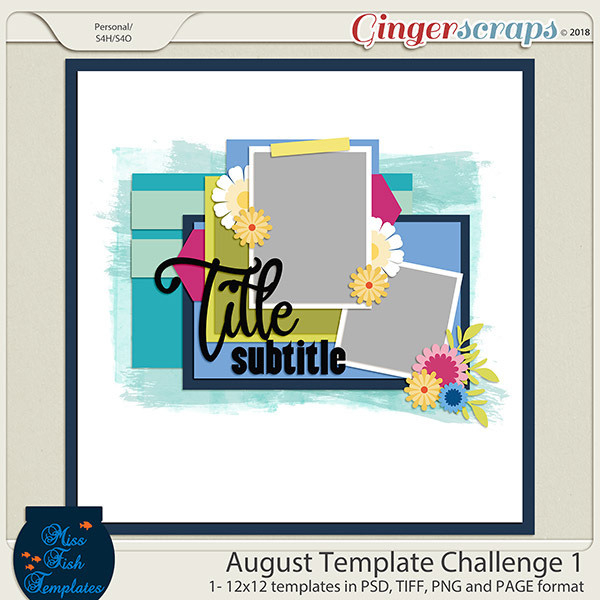 Grab it before the month ends!